Internet giant Google’s chief executive Sundar Pichai on Thursday said the company was looking to renew and strengthen partnership with the country it sees as a pivotal market in its global expansion plans. Prime Minister Narendra Modi is slated to visit the Silicon Valley in his second US trip. “We hope your (Modi’s) visit will energise people in the Valley, excite Indians all across the country and will renew and strengthen our partnership,” the newly-appointed Indian-origin chief executive said in a YouTube channel post. The prime minister’s visit comes as an opportunity for companies like Facebook and Google to impress upon the government the hurdles they face in the country in terms of unreliable electricity, land and labour laws. Pichai praised Modi’s Digital India initiative and said Google was excited to play a part in it. “Prime Minister Modi’s Digital India vision is central to the revolution and has received tremendous support both in India and Silicon Valley,” he said. “There is nothing more important for the tech companies today than helping to connect the next billion users,” he added. The CEO also highlighted Google’s current initiatives in the country aimed at the Digital India programme. 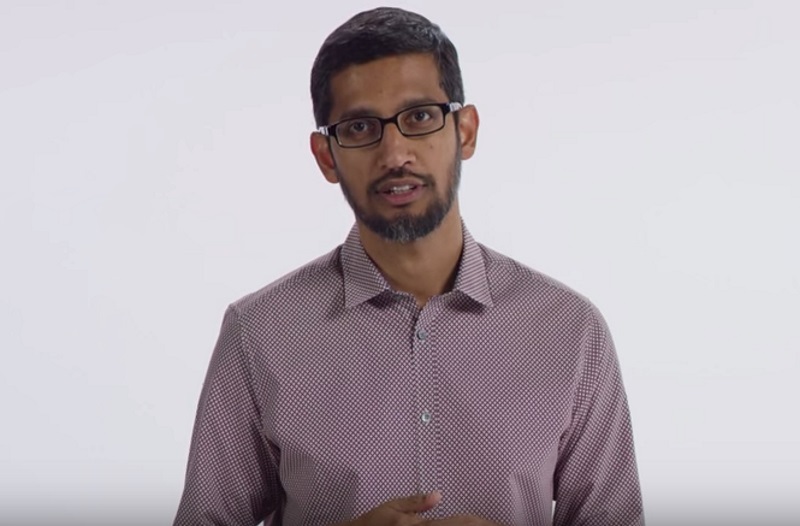 “Some of the initiatives we are working on are making our products work on low bandwidth,” Pichai said. “In the next few years we think that 50 million women and 20 million small businesses will come online for the first time,” he added.